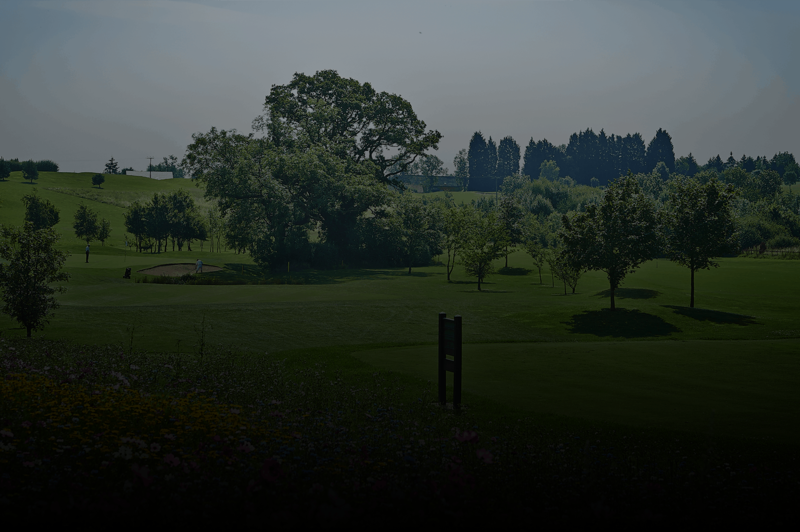 The award-winning Worcestershire Golf Club, Gaudet Luce Golf and Leisure Complex offers the best Golf in Worcestershire and allows members and visitors to experience golf on our 18 hole Phoenix Course or on our 9 hole par 3 Hadzor Course (that was opened in 2005). 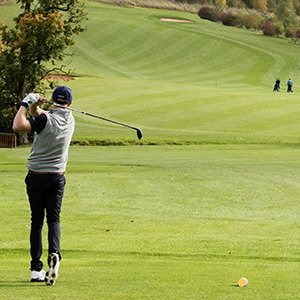 As well as superb golf we can offer other activities such as footgolf, a floodlit driving range and a lovely relaxed bar and restaurant in a picturesque location. 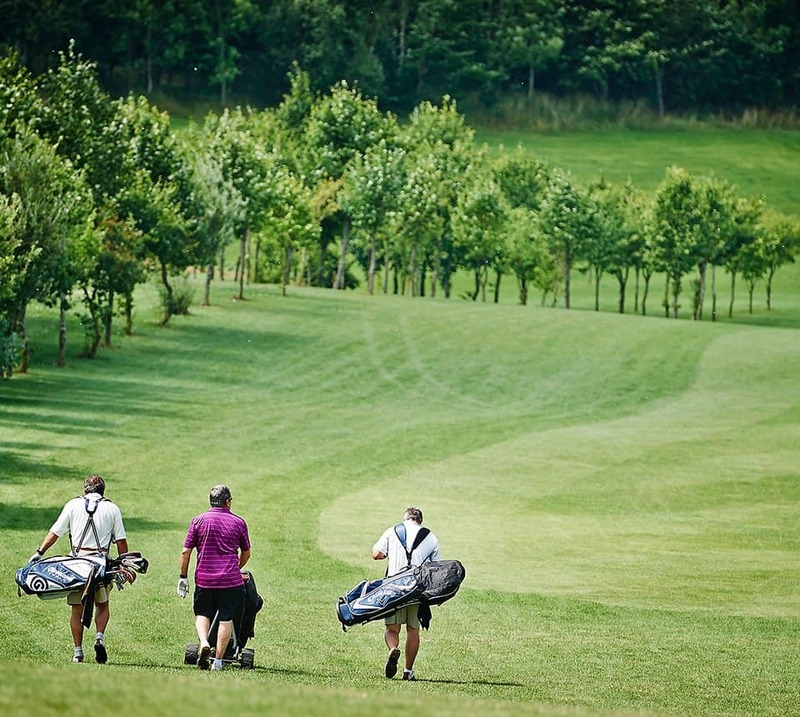 Gaudet Luce is a Worcestershire Golf Club offering two golf courses and a putting green. 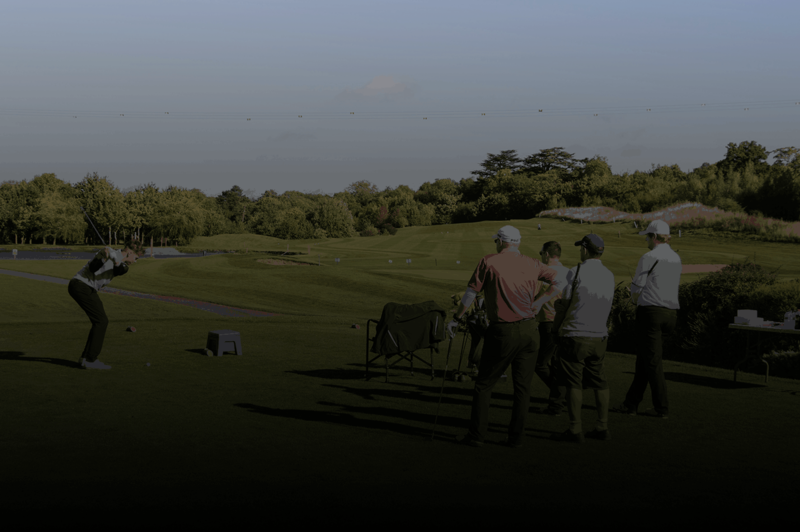 As an award-winning Worcestershire golf club, Gaudet Luce caters for the experienced golfer or beginner… making it the first choice for golf in Worcestershire. Our Phoenix Course is available for 9 or 18 hole rounds with tee times from 7.00 am weekdays and weekends. 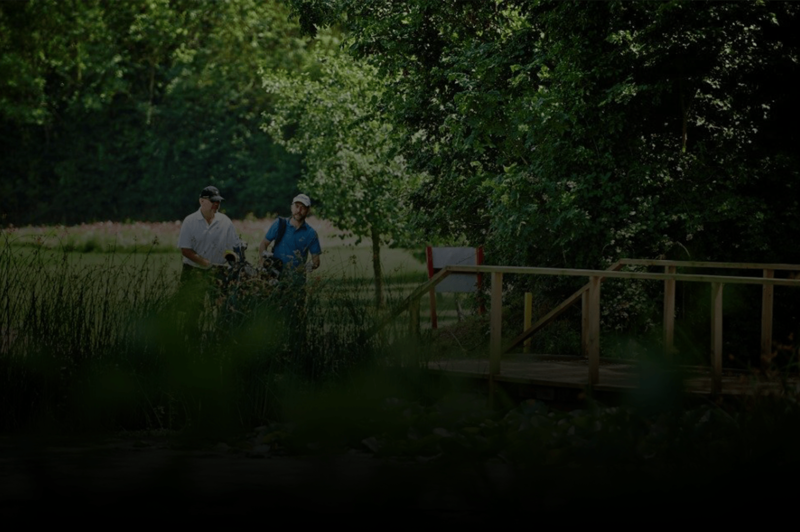 Tee times can be booked on line for both members and visitors. Modern membership options to suit your lifestyle. 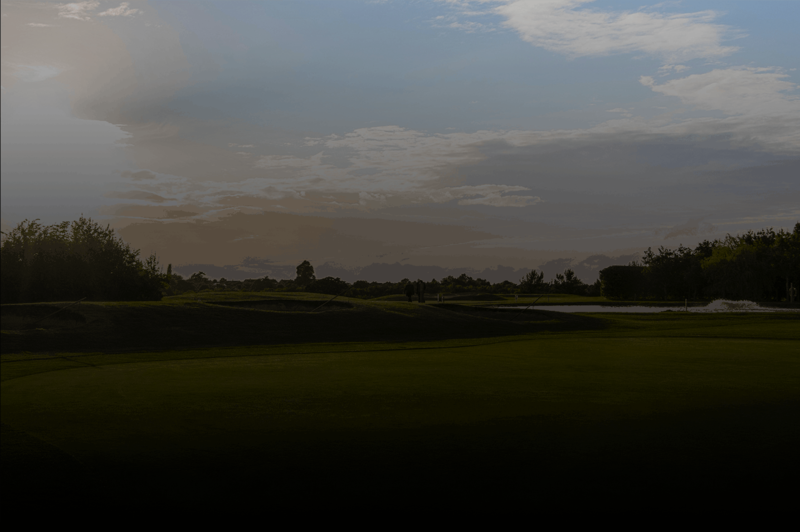 Phoenix is our challenging 18-hole course and Hadzor is our 9-hole par 3 course. 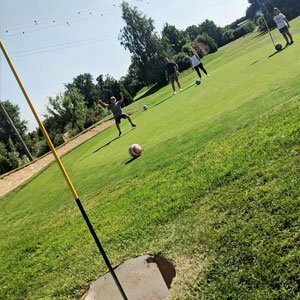 We offer footgolf and discgolf. 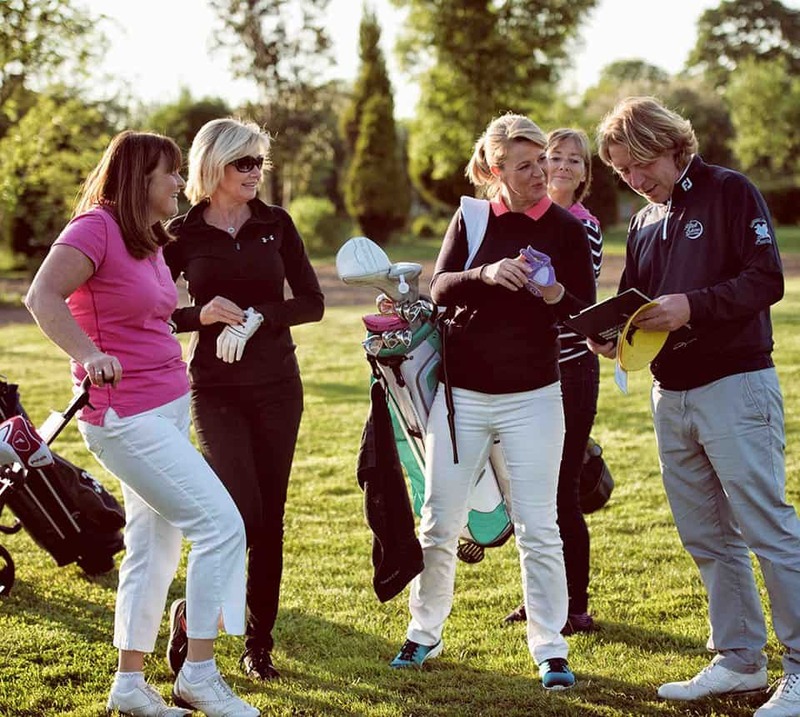 A fun day out with friends or a corporate team event day then look no further. Our driving range is floodlit and a great place to practice your skills. 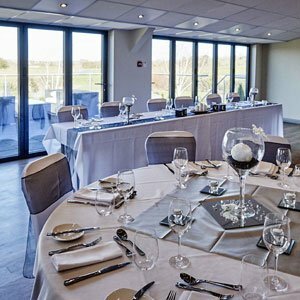 We offer room hire for all types of occasions. Come and explore what we can offer.